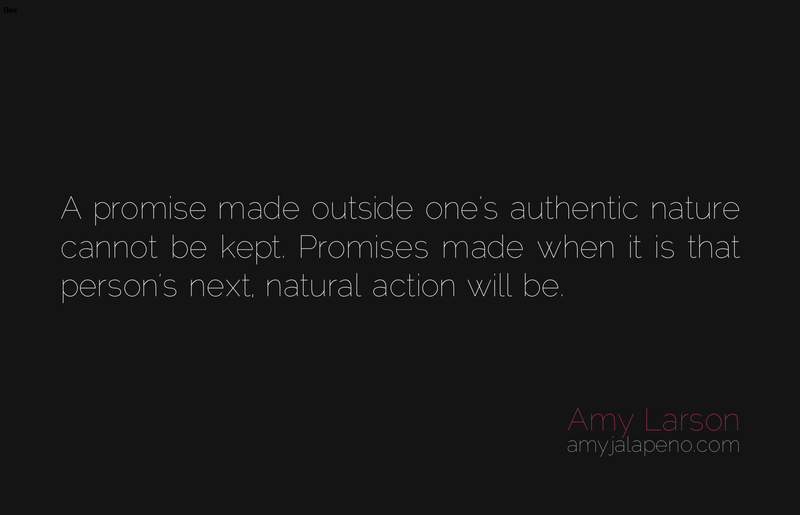 more on making promises and keeping them (daily hot! quote) – AmyJalapeño! This quote first came to me with the first sentence as “Promises made when one is horny cannot be kept.” It made me chuckle with rebellious delight.